The Cost: £5 per entry or £8 for two entries – all proceeds go to funding The Bloggers Bash, payment accepted through PayPal only, at the bottom of the post. We welcome entries from all over the world. 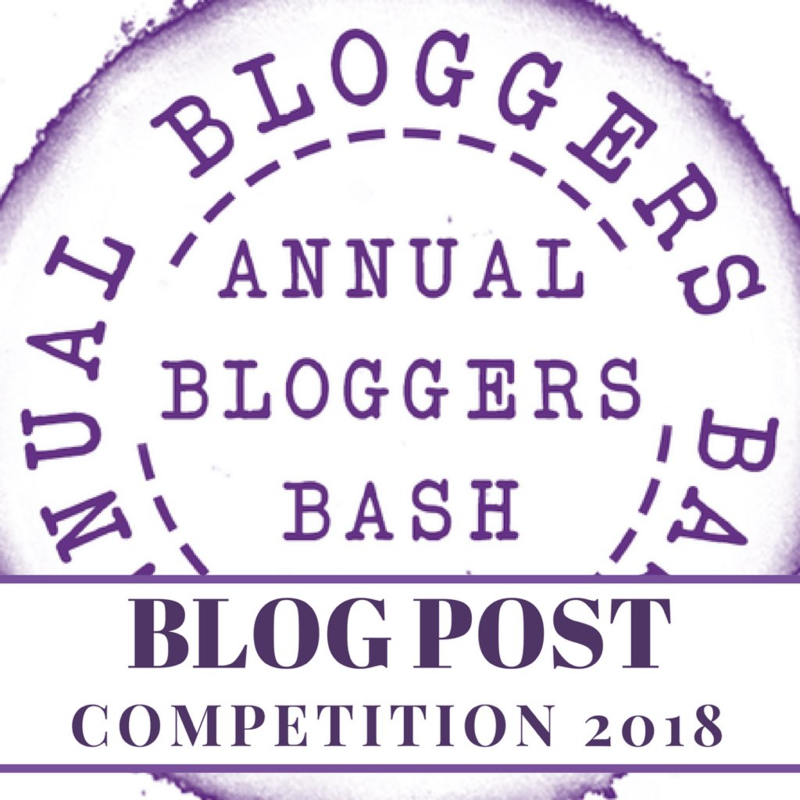 The competition is open to all bloggers, regardless of if you’re coming to the Bloggers Bash or not. Only entries with the identification number of the PayPal payment and sent by email to annualbloggersbash@yahoo.co.uk will be entered into the competition. Up to two entries per person are allowed. Anybody found to have entered the competition more than twice will be disqualified. The competition closes at 23:59 GMT on Thursday 1st March 2018. Entries received after this date will not be included. Your entry must be a maximum of 300 words (not including the title) and can include: pictures, photos, videos, and artwork. No alternative prizes are available. Click here to buy a ticket for the Bloggers Bash.